Trust me, you'll want to save this list for later. 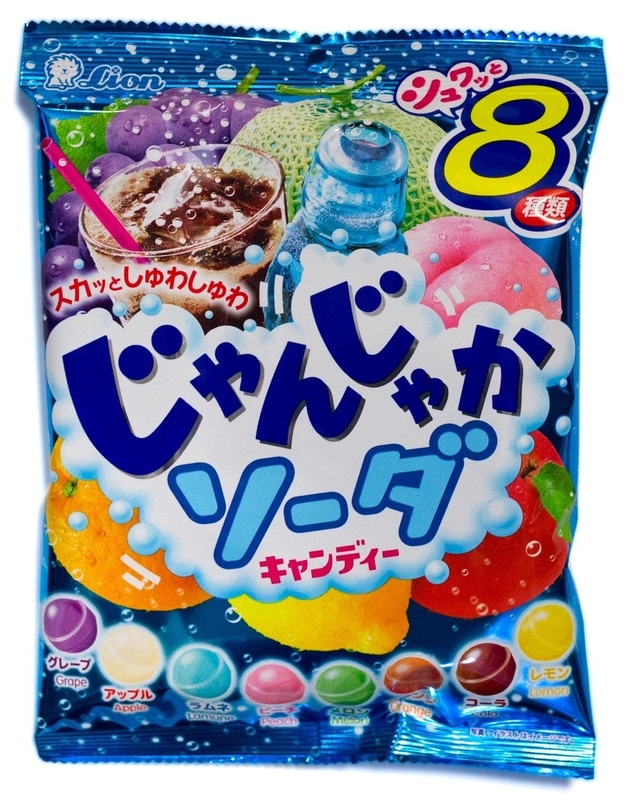 The products in this post were updated in December 2017. We asked members of the BuzzFeed Community to tell us their go-to gift ideas. Get ready, because here are the (amazing) results! 1. 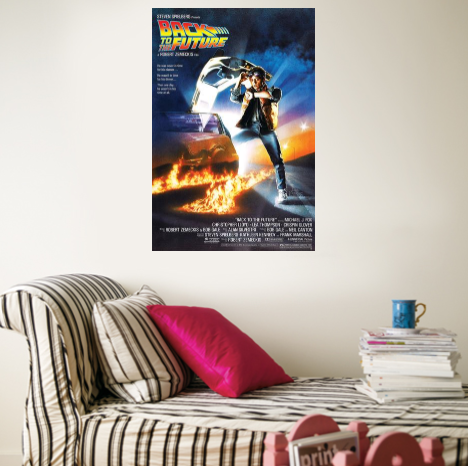 A poster of their favorite movie (or TV series) that'll make them say, "Great Scott! This is perfect!" 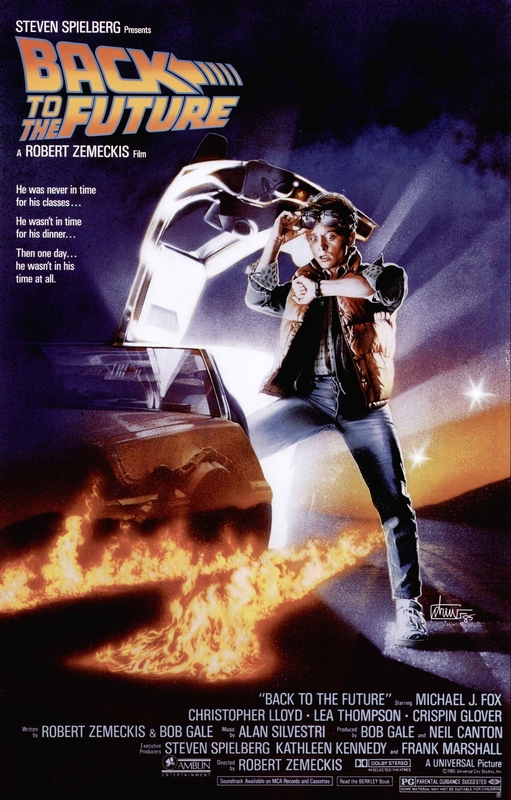 Get this one from AllPosters for $4.99+. 2. A picnic basket for laying out a delicious and photogenic spread in the park. Get this one from Target for $49.99 (utensils, dishes, and cups included). 3. A set of bath bombs to encourage some rest and relaxation. Heck, pick some up for yourself while you're at it! "Bath bombs are always an excellent choice because they're fun, soothing, and customizable — but won't break the bank." —Kate G.
Get a set of eight from Amazon for $23.49. 4. A portable Bluetooth speaker for a ~serperior~ sound experience. Get this one from Amazon for $36.28 or from ThinkGeek for $39.99. 5. A cool print that they won't find at the ~Maul~. Get this one from Stanley Print House on Etsy for $4.95+. 6. A unique notebook for jotting down spontaneous ideas and weird dreams. Get this one from Think Geek for $9.99. 7. A pair of headphones so ~purrr-ty~, they're impossible to forget. Get this pair from PBteen for $59. 8. 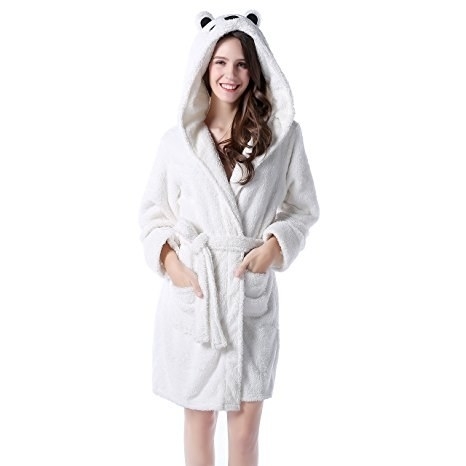 A plush bathrobe that'll make every other piece of clothing feel inferior. Get this one from Amazon for $24.99+ (available in six colors). 9. An Amazon Prime membership for people who are too busy to shop brick and mortar. Get the membership here ($33 for three months or $99 for a year). 10. An engraved flask, because carrying a drink doesn't have to be ~whiskey~ business. Get this one from Engrave Me This on Etsy for $17.79+ (also available in black). 11. A frame to pair with a favorite photo (or two) to remind them of happy memories. Get this frame from Urban Outfitters for $18. 12. A personalized cutting board that's the ~rye~ kind of present for all occasions. Get this one from Mark and Graham for $59. 13. A pretty box to fill with affirmations. It'll bring a smile to anyone's face! 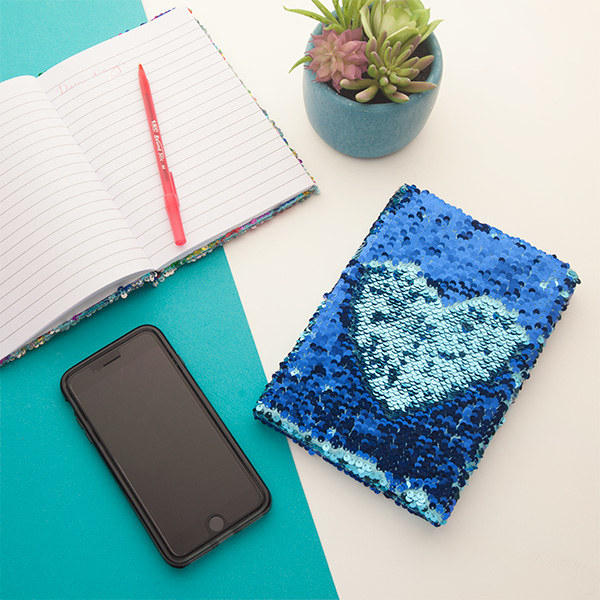 "One time as a Secret Santa gift, I bought a pretty box from the dollar store and printed out 100 compliments/affirmations on little slips of paper and put them in the box. Some of them were personal, others were from the Internet. The idea was that if the recipient was ever feeling sad, she could randomly pick out a compliment from the box and feel better. It seems stupid, but little creative stuff like that tends to make people happy!" —Rachel K.
Get this box from Paperchase for $4.50. 14. A Tiffany wineglass for when they're popping open a special bottle of red (or just some fancy AF seltzer). Get it from Tiffany's for $25. 15. A couple of succulents to help you say ~aloe~! Get a set of four from Succulent Beauties on Etsy for $16.57. 16. A cute mug that can be filled with tea, coffee, and a little snack. Get this one from Amazon for $17.99. 17. A book you'll ~Neville~ get tired of to share with another reader. "If they're a reader, give them your favorite book. It's sentimental to both of you that way." —Corinne B. Get this copy from Amazon for $6.85. 18. A gift card that can be put toward a specific service, such as a car wash.
Get this one from Amazon for $25+. 19. A fragrant bar of soap from Anthropologie with incredibly pretty packaging. 20. 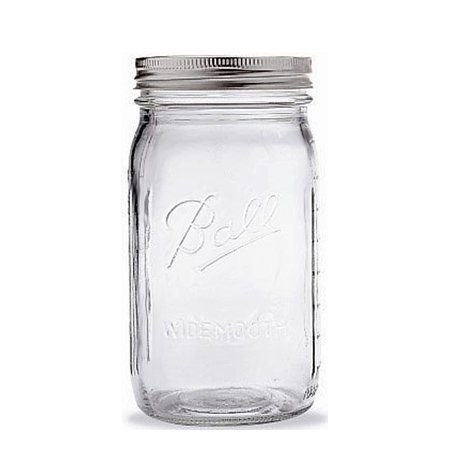 A mason jar filled with candy for someone with a sweet tooth. Pick some of their favorites, then throw in a few interesting ones, so it's a surprise! "When I didn't want to spend a lot for a gift, I did chocolate-covered strawberries or one of those larger mason jars filled with their favorite wrapped candy with some festive ribbon around the top. These are cheap things that still show you put in a little bit of thought, and if you're like me, you appreciate your sweets!" —Lance D.
Get the candy on Amazon for $3.71 and the jar for $6.39. 21. A set of personalized stationery that's sure to be a ~wiener~. "Personalized stationery has been a go-to for me! Especially for my newbie adult friends going through job interviews that might need to write thank-you notes. It can be expensive but Vistaprint has some on the cheap. Go for a classic black and white design and a simple font. Type their name, and boom you're done. Seems like you did a lot but it's so easy!" —Aly S.
Get this set from Minted for $35+. 22. 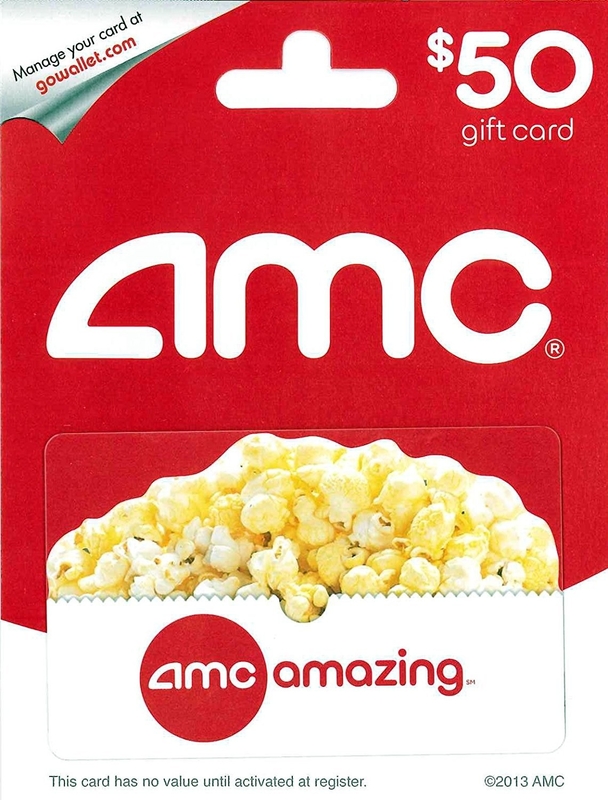 A gift card to the movies paired with some popcorn, because you're thoughtful like that. You could also switch out the gift card with a copy of your favorite movie. Suggested by Sierra D. and shayjk513. 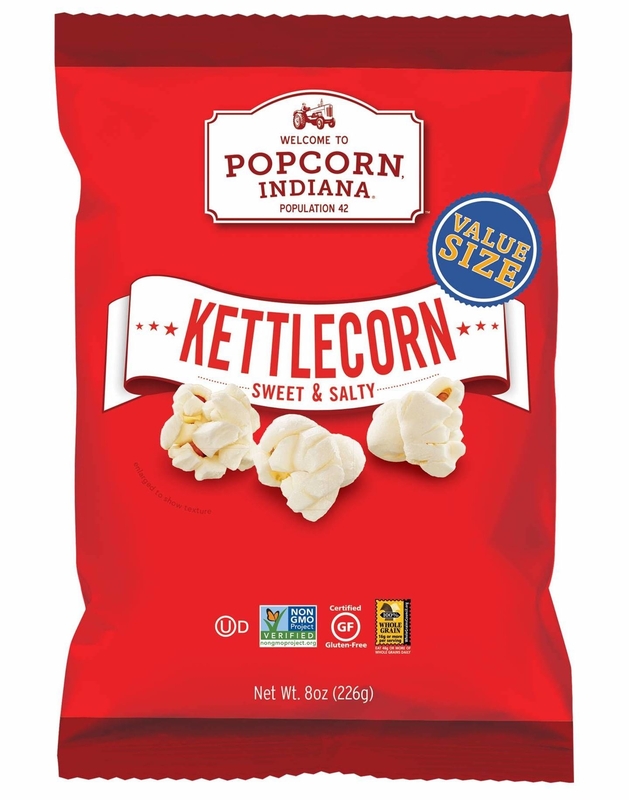 Get the gift card from Amazon for $25+ and the popcorn from Target for $3.29. 23. An Instax Mini for people who prefer physical photos over digital ones. Get it from Amazon for $69.94 (available in five colors). 24. A fondue set, because everything tastes better when covered in melted cheese (or chocolate). Get this one from Amazon for $41.58. 25. A Klean Kanteen insulated bottle for keeping beverages at the right temperature all day long. 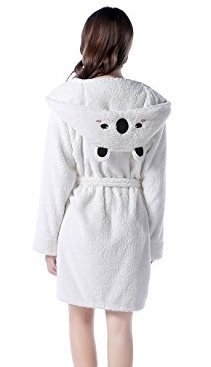 Get this from Amazon for $20.35+ (available in eight colors and three sizes). 26. A travel kit so they'll have everything they need on their next vacation. Get this kit from Sephora for $15. 27. A warm, cozy throw blanket for someone who is always cold or loves to nap. "A really nice, cozy throw blanket! As a kid, I'd make no-sew fleece blankets for my friends' birthday parties. I'd pick out printed fabric that represented them (dogs, soccer balls, etc.) and they were always really cute. My mom, a teacher, got the NICEST woven blanket ever from a student for Christmas. My whole family fights over that blanket because it's so soft and heavy. Great, great gift." —Ally L.
Get this one from Amazon for $23.99 (available in 13 colors). 28. 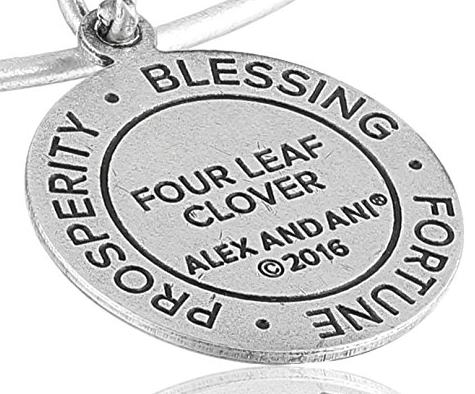 An Alex and Ani bracelet that'll be their lucky charm. Get this one from Amazon for $28 (also available in gold). 29. Some cash (or a Visa gift card), because they can use it however they like. "I don't know why people think it's impersonal. Instead of spending my money on something that somebody won't like, I'll just give them money, and they can either buy themselves a good present or pay off some bills." —Desiree M.
30. A fire extinguisher for putting out unexpected flames. It's truly a life-saver! 31. A pair of fuzzy socks to make hardwood floors feel like a meadow. 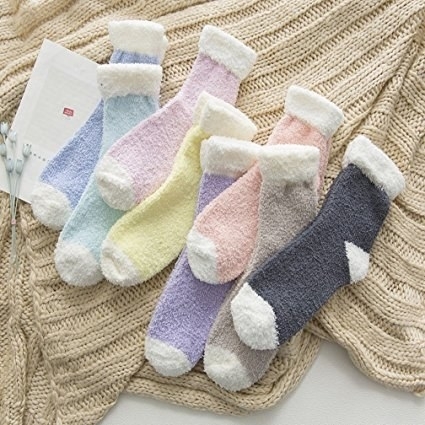 "You can never go wrong with fuzzy socks." —Casey H.
Get six pairs on Amazon for $15.99+. 32. A cast-iron skillet that's sturdy and makes fantastic breakfasts. "You can't have too many, and you can't break it in shipping." —Kyra M.
Get this one from Amazon for $58.73. 33. A spice tower for anyone who ~cayenne~ cook. "Everybody eats, right? I give spices because there is something for everyone there!" 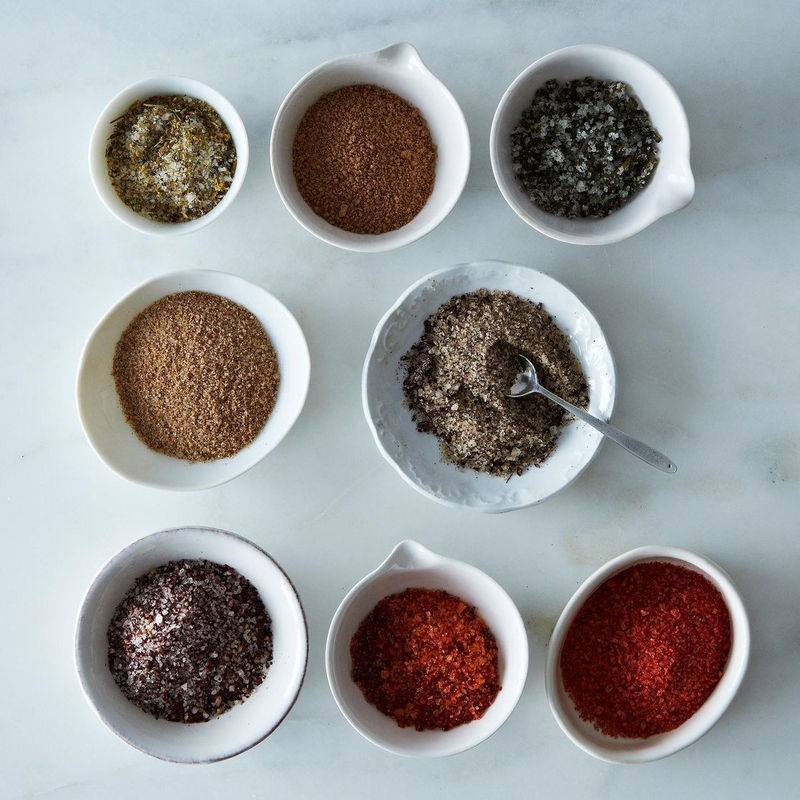 —Katie M.
Get this spice tower from Food52 for $28. 34. A Pusheen cat plushy, because we can all agree it's impossible to say no to this face. 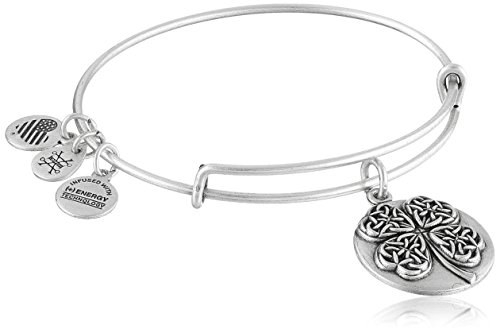 Get it from Amazon for $19.25 (available in seven designs).